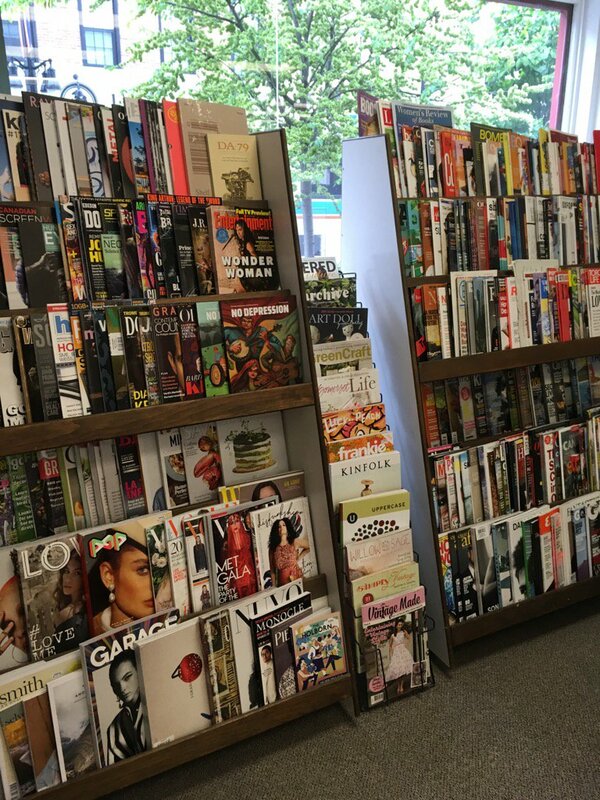 Below is a sample of the over 100 magazines we currently carry. We are pleased to set issues aside for you and notify you when new issues arrive. We regret that we cannot get back issues of any magazine. If you want a title we are not presently stocking, and it has a distributor, we would be happy to get it in for you. Generally, it takes up to 3 weeks for a magazine published in North America to begin coming regularly and at least 3 months for one from the UK. Quarterlies or bi-annuals may take longer. We do not carry newspapers.